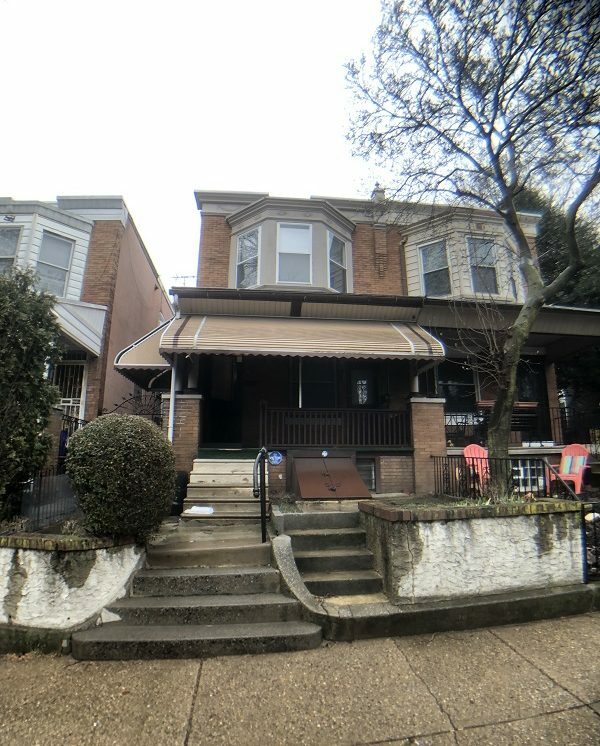 Great West Philadelphia location, close to shopping, public transit and much more. The apartment itself is a 2 bedroom 1 bathroom apartment located on the 2nd floor of a very well-maintained building in a tree lined residential street. Apartment offers hardwood floors throughout, tall ceilings, and spacious rooms not to mention FREE HEAT!! Truly a must see for anyone looking to live in this area. Contact Bryan to find out more and schedule your showing.